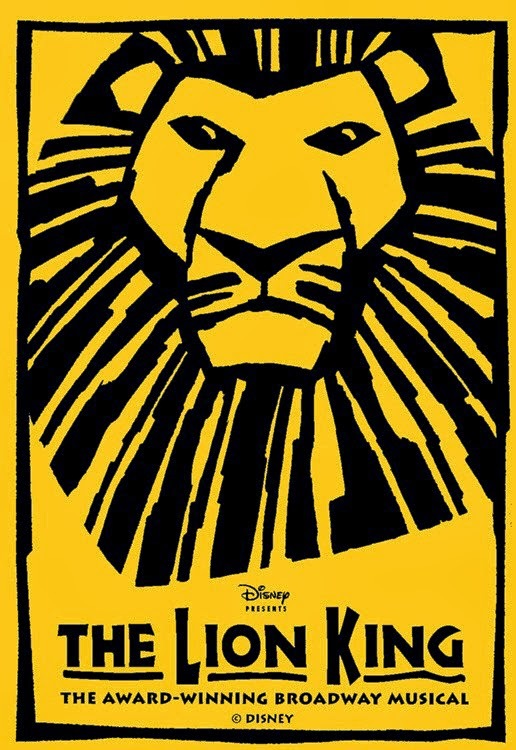 EXPERIENCE BROADWAY'S LANDMARK MUSICAL EVENT IN THE HEART OF ATLANTA! 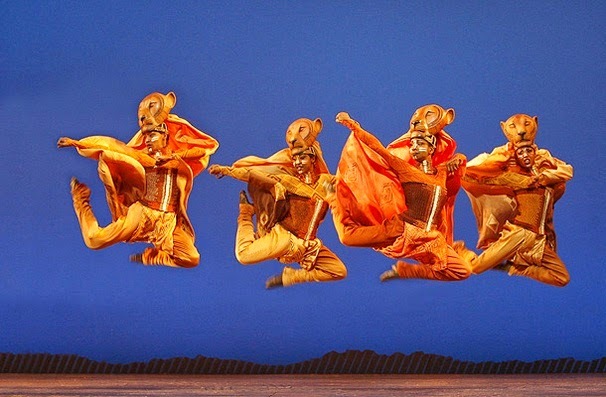 The rhythm of the Pridelands will pulsate throughout the Fabulous Fox Theatre as The Lion King takes center stage on April 10 through 27, 2014. 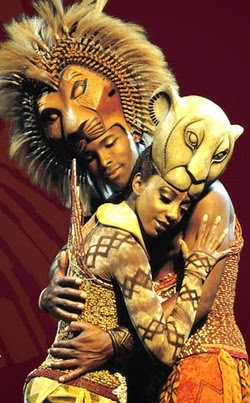 This three-week run of The Lion King in Atlanta is part of the Fifth Third Bank’s Broadway in Atlanta 2013-2014 series. 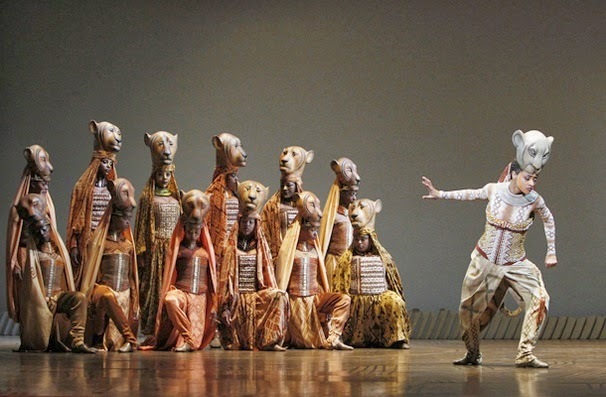 Preview performances are Thursday, April 10, Friday, April 11 and the matinee performance on Saturday, April 12 with the official opening night performance on Saturday, April 12 at 8:00 p.m.
Giraffes strut, birds swoop, gazelles leap. The entire savannah comes to life and as the music soars, Pride Rock slowly emerges from the mist. 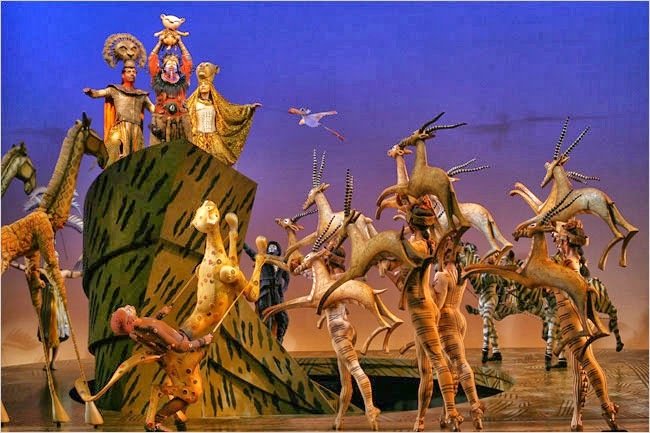 In Atlanta, THE LION KING will play Tuesday through Thursday evenings at 7:30 p.m., Friday and Saturday evenings at 8:00 p.m. and Sunday evenings at 6:30 p.m. as well as matinees on Saturday at 2:00 p.m. and Sundays at 1:00 p.m. A special weekday matinee will take place on Thursday, April 17 at 2:00 p.m. Premium Ticket Packages, which include a prime seat location, a commemorative souvenir program and an exclusive merchandise item, are also available. Tickets are available at the Fox Theatre Box Office (660 Peachtree St NE, Atlanta, GA 30308), online at www.foxtheatre.org or by calling 1-855-ATL-TIXX. Orders for groups of twenty (20) or more may be placed by calling 404-881-2000. 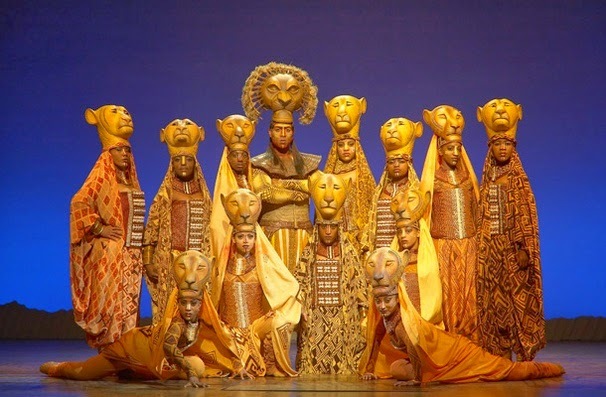 The North American touring productions of THE LION KING have been seen by more than 15 million theatergoers and grossed over $1 billion to date. 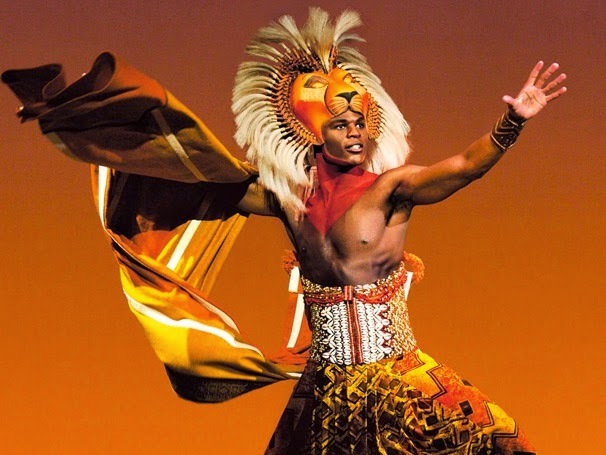 Having already played more than 70 cities across North America, THE LION KING now proudly makes its Atlanta return, playing at the Fox Theatre for the first time. The current schedule is listed below. Leave us a comment below and register your entry using our giveaway widget!